This year the Habano Festival celebrates its 20th anniversary, which is why, the evening event marking the mid-point of the Festival is in tribute to the history and success of this Festival. The Teatro Martí and the Gran Teatro de la Habana event hall are the venues chosen to host this Evening dedicated to the 20 years of the Habano Festivals’ devotion to the world’s best tobacco. A special meeting point for lovers of cigar come from all corners of the world. 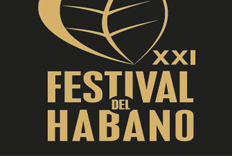 The Festival showcases Habanos as a symbol of tradition and exclusivity, and enhances the value of the entire process of producing and enjoying the world’s best tobacco, promoting the knowledge and tradition that both the – tobacco farmers-, who carefully tend to their plantations, and the expert Cuban – cigar rollers-, put into every single Habano that is made totally by hand. 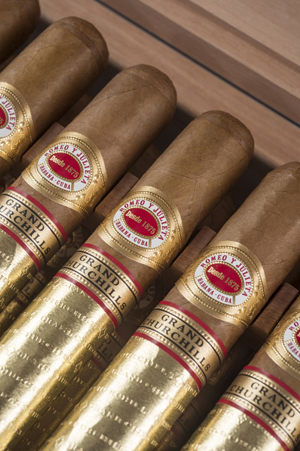 On this special night, attendees were able to enjoy such exclusive cigars as the Festival’s tribute product: Romeo y Julieta Grand Churchills (56×190 mm), a unique and exclusive for a limited series of 450 humidors. They also delighted in another of the releases presented at the Festival: Hoyo de Monterrey Le Hoyo Río Seco (56 x 140 mm). This vitola’s format promises Le Hoyo Rio Seco will be very well-received by Hoyo de Monterrey aficionados. A brand set to become the benchmark for heavy ring gauge and medium length formats for those looking for an elegant flavour that is also robust and balanced at the same time. Firstly, the tribute evening was designed to pay homage to the Festival with festivities that brought together music, dance and other forms of artistic expression, among which performances by Edesio Alejandro, Carlos Acosta, Litz Alfonso or Alain Pérez stood out, among others. Secondly, the evening continued at the Gran Teatro de la Habana’s event room, with a grand cocktail dinner that concluded with Descemer Bueno’s performance, thoroughly enjoyed by all the attendees. Over 1,200 people have visited Havana celebrating the culture surrounding this exclusive tobacco, including the finest gastronomy, the most exclusive beverages and artistic expressions. Throughout the 20 editions relevant figures, artists, musicians and renowned members from the cultural sphere have visited Havana. For example, Jorge Drexler, Tom Jones Chucho Valdés, Naomi Campbell, Joseph Fiennes, Jim Belushi or Ara Malikian, among others. This year, the famous Orishas group will provide the musical backdrop as a fitting end to the Gala Evening. In addition, today those attending the Festival have enjoyed a special paring of Torres Brandies with two of the most appreciated Habanos: Partagás Serie D No 4 and Romeo y Julieta Short Churchills. 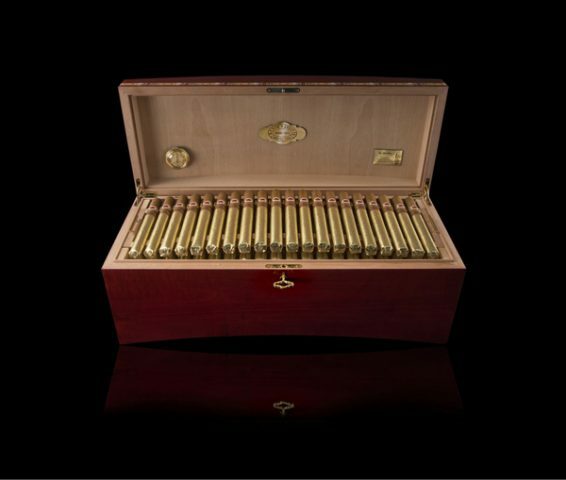 The Torres brandies paired with these emblematic Habanos are Torres 10, Torres 15, Torres 20 and Jaime I. Another of the most important and keenly followed activities at this Festival is the XVII Edition of the International Contest. On 26th of February, the preliminary phase took place to choose the finalists who will compete at the grand final held on 2nd of March: Darius Namdar from United Kingdom and Mabel Duran from Cuba. Also, this year, the first edition of the Habanos World Challenge is held, evaluating the knowledge and skills of Habano aficionados from around the world with the two pairs of finalists: Raffi Der Garapetian and Alexis Tselepis from Cyprus, and Mayli Mostaza and Daylin López from Cuba. The Gala Evening will take place on 2nd of March dedicated to the Partagás brand and its new Línea . 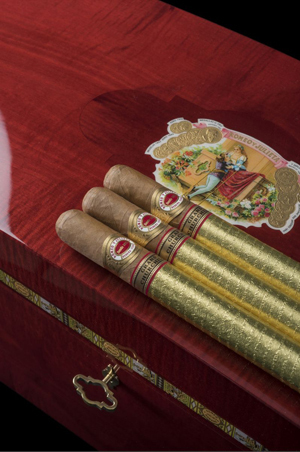 The evening will also include the celebration of the Habanos Awards ceremony and the traditional Humidor Auction, the proceeds of which, as on previous occasions, will be donated to the Cuban Public Health System. Cigar roller. The word translates as "twister", but that is the last thing a cigar roller should do when making a cigar. The waiter in a bar or restaurant skilled in the art of selecting and serving Habanos as well as recommending matches with drinks or other products like coffee, tea or even chocolate. A contest to find the world's best Habanosommelier is staged as part of the Festival del Habano each year.